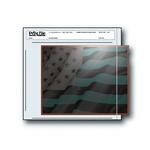 Print File 120-4B (25) Negative Pages. 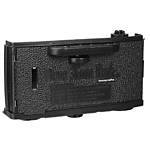 Holds twelve frames of 6x4.5cm or 6x6cm, or eight frames of 6x7cm 120 film. Contact prints on 8"x10". 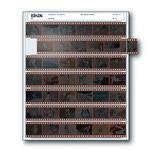 Print File 120-4B (100) Negative Pages. 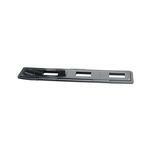 Holds twelve frames of 6x4.5cm or 6x6cm, or eight frames of 6x7cm 120 film. Contact prints on 8"x10". 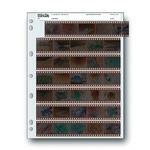 Print File 810-1HB (100) Negative Pages. 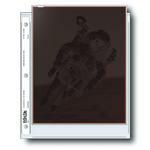 Holds one 8"x10" sleeved negative or transparency. Contact prints on 8"x10". Print File 35-6HB (25) Negative Pages. Holds six 35mm strips of 6 frames, 36 frames total. Contact prints on 8-1/2" x 11". Print File 120-3HB (25 Pages) Negative Pages. 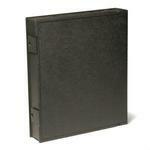 Holds fifteen frames of 6x4.5cm, twelve frames of 6x6cm, or nine frames of 6x7cm 120 film. Contact prints on 8"x10". Print File 35-7B4 (25) Negative Pages. Holds seven 35mm strips of 4 frames, 28 frames total. Contact prints on 8"x10" paper. Print File 45-4B (25) Negative Pages. 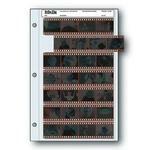 Holds four 4"x5" negatives or transparencies. Contact prints on 8"x10". Print File 45-1 (100) Negative Pages. 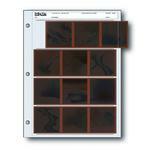 Holds one 4"x5" sleeved negative or transparency. Print File 35-7 (100) Negativge Pages. Holds seven 35mm strips of 6 frames, 42 frames total. 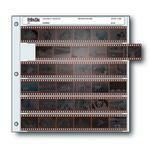 Print File 45-4B (100) Negative Pages. 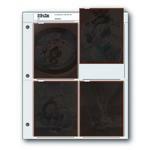 Holds four 4"x5" negatives or transparencies. Contact prints on 8"x10". 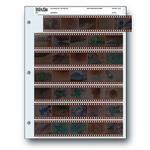 Print File 120-3HB (100) Negative Pages. Holds fifteen frames of 6x4.5cm, twelve frames of 6x6cm, or nine frames of 6x7cm 120 film. Contact prints on 8"x10". Print File 35-7B (25) Negative Pages. Holds seven 35mm strips of 5 frames, 35 frames total. Contact prints on 8"x10" paper. Size (W x L): 2 3/4 in. x 1,000 ft.